New Delhi: Air India launched a direct flight between Amritsar and Sikh pilgrimage destination of Nanded in Maharashtra today. 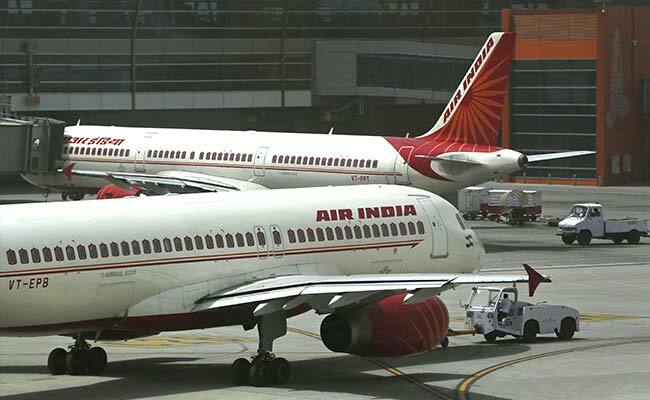 Additionally, Air India will provide a direct flight between Amritsar and Mumbai. Both flights will operate twice a week -- on Saturdays and Sundays. The plane will depart from Amritsar at 10.55 am and arrive at Nanded at 1.10 pm. On the return leg, the flight will start at Nanded at 1350 hours and land in Amritsar at 1630 hours. The Mumbai-Amritsar flight will start at 7.15 am and land at 10.05 am. The return leg will resume at 6 pm from Amritsar and land in Mumbai at 8.25 pm.